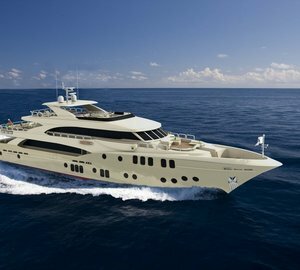 Gulf Craft has announced the attendance of a dozen luxury yachts for the currently running 27th edition of the Dubai International Boat Show, and among them is the new solar-powered Sports Utility Vessel series consisting of three models, of which the 30m/98ft NOMAD 95 SUV is the largest. The naval architecture is the work of Andrew Wolstenholme with the interior and exterior styling completed by the shipyard. The semi-displacement hybrid hull is designed to cover long distances in difficult sea conditions, providing travellers with the utmost comfort. Advanced composite materials that have greater durability and reduced weight were used in the build process, resulting in increased stability and fuel-efficiency for the SUV series. In future, Gulf Craft intends to offer the option of solar power for all of its luxury yachts with solar panels in order to reduce the shipyard’s carbon footprint. Gulf Craft will be exhibiting the NOMAD 95 SUV at the Dubai International Boat Show 2019, running now from the 26th of February until the 2nd of March. 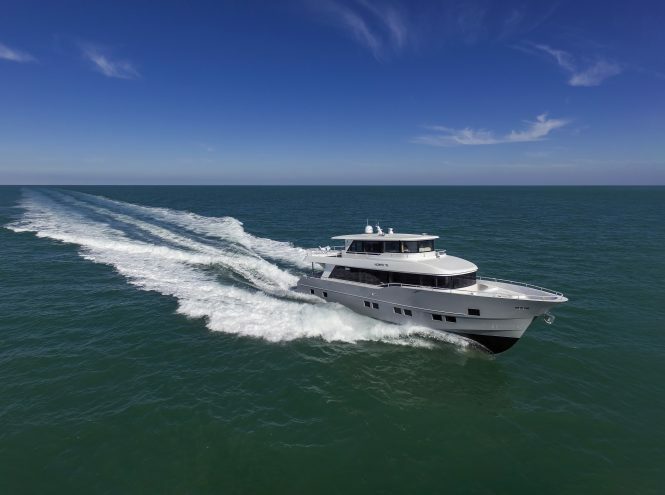 Also on display will be the ORYX 379 sports cruiser and two new versions of the luxury catamaran SILVERCAT 34 – the centre console fishing boat and hardtop versions, with two powerful engines instead of four. 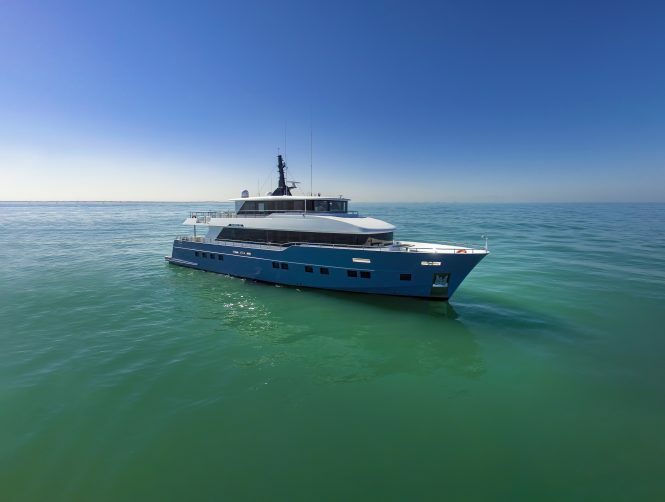 Please contact CharterWorld - the luxury yacht charter specialist - for more on superyacht news item "Gulf Craft reveals solar-powered luxury yacht Nomad 95 SUV ahead of DIBS 2019".